Another great job completed here at Kastle Garage Doors. This customer wanted our Trojan Insulated Garage door fitted to their property at Whirlow, Sheffield. Check out these images of the finished product. 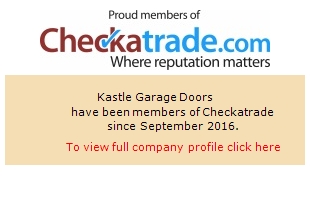 If you want new garage doors for your property, then don't hesitate to get in touch today!